Close-up Of Fresh Cherries From The Market. Stock Photo, Picture And Royalty Free Image. Image 8605031. 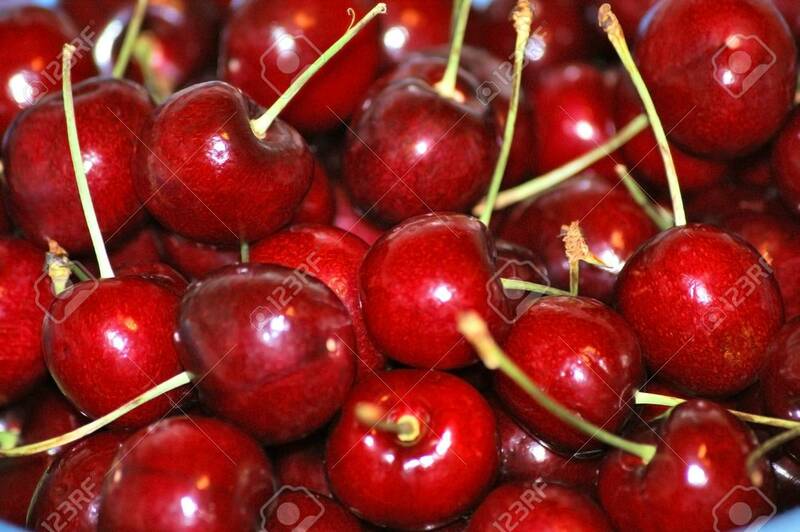 Stock Photo - Close-up of fresh cherries from the market. Close-up of fresh cherries from the market.